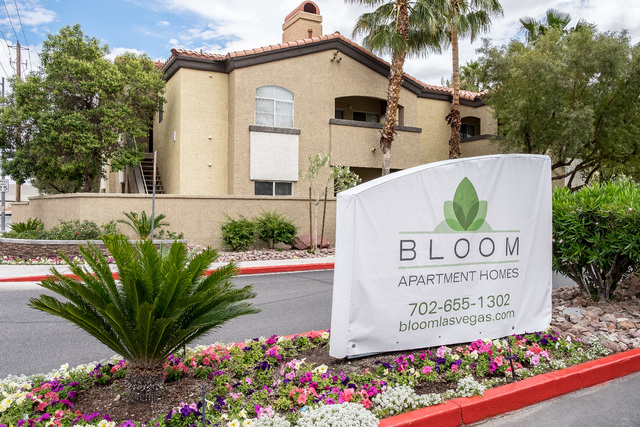 The Bloom apartment complex at 7075 W. Gowan Road in Las Vegas was recently sold for $59.5 million. Ulf Buchholz/Business Press. Miscellaneous @ 181 N. Water St.
Retail remodel @ 4860 S. Eastern Ave.
Office remodel @ 400 S. Rampart Blvd. Office remodel @ 300 S. Fourth St. Contractor: A&R Complete Service Corp.
Office/warehouse remodel @ 5475 S. Decatur Blvd. Lighting @ 431 Astillero St. Potato chips, kosher, variety of flavors 1 oz. • All Access Garage Door Co.
• Gold Star Mortgage Financial Group Corp.
• Nevada Mutual Insurance Co.
• Trimeteor Oil &Gas Corp.